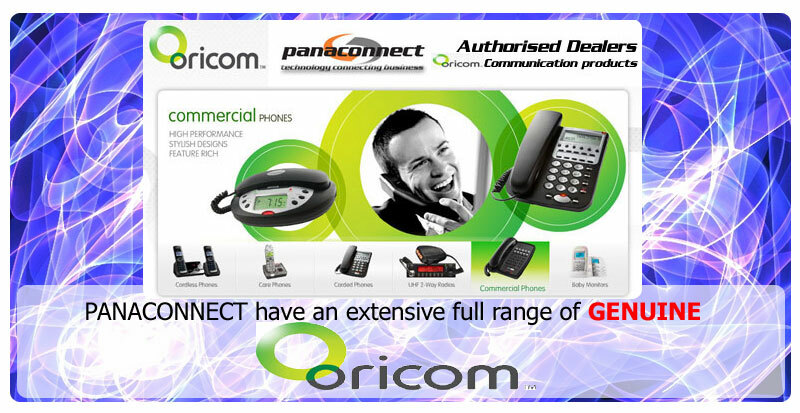 Your ongoing Partner in the business providing the most effective telecommunications solutions. 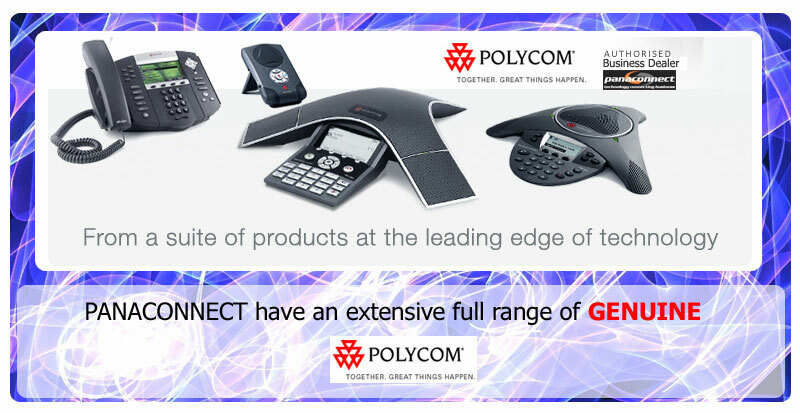 Simply the most usable phone and communication systems for your business. 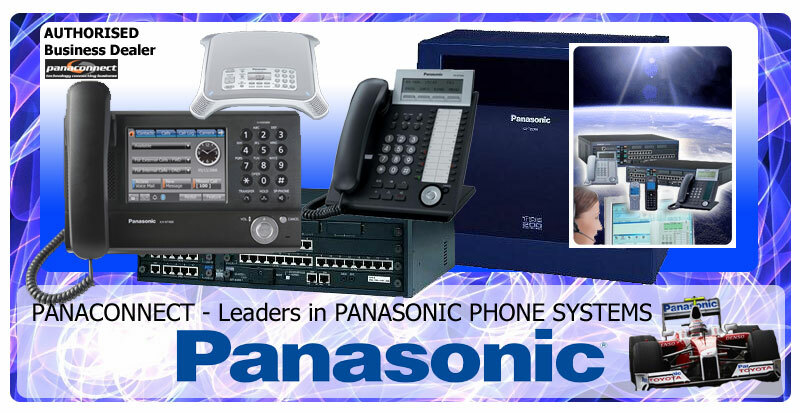 Panaconnect is unsurpassed in expertise and experience in Panasonic Phone Systems in Wollongong and the Greater Illawarra. 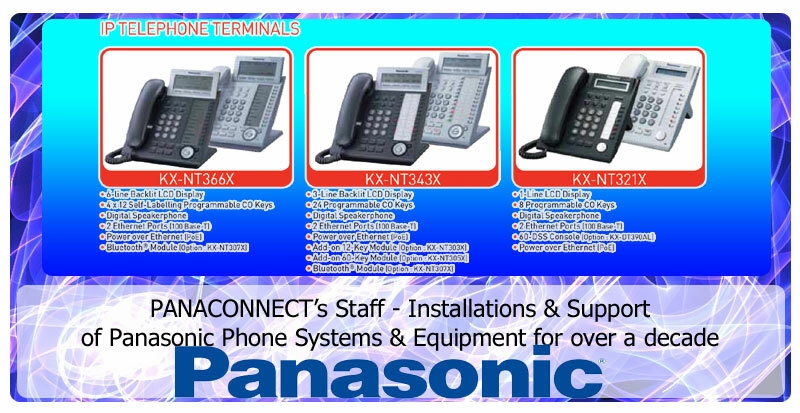 The dedicated staff at Panaconnect have a combined service experience in Panasonic Phone Systems of over 25 years. 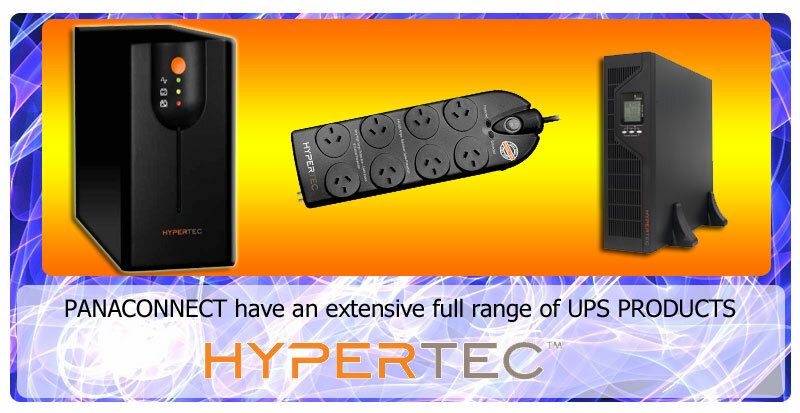 Our trusted products are brands you know and trust. Our pricing is competitive and our service second to none. Ask us about our back to base monitoring from as little as $1 a day. 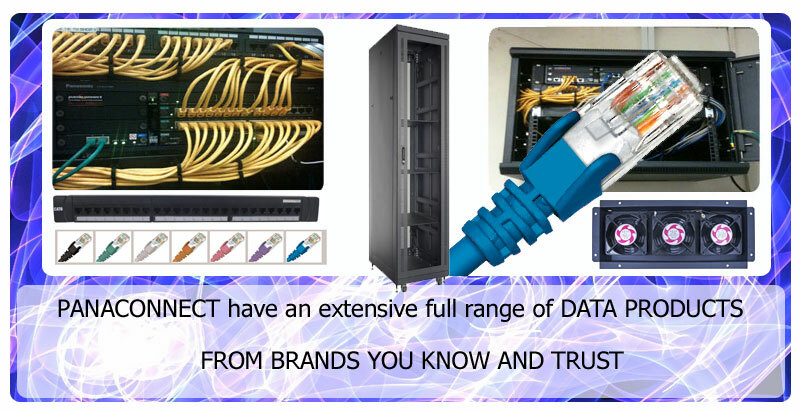 Panaconnect have an excellent reputation in Structured Data Cabling. Our portfolio includes many corporate fitouts for numerous multinational companies. Our expertise ranges from Fibre to your standard Cat 5/ Cat 6 installations. We use nothing but tried and tested products of brands you know and trust and will not comprimise on quality and precision of our installations. 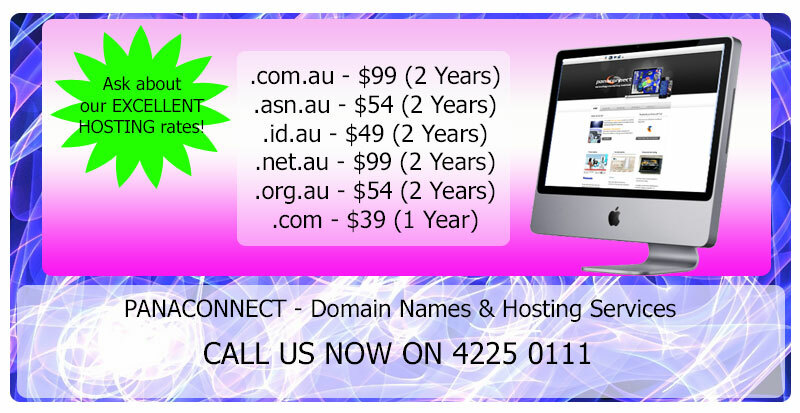 Wollongong based and serving the Illawarra, South Coast, Southern Highlands, Macarthur, Sydney, Central Coast and Canberra regions. Paul Jankulovski as director of Panaconnect has an Electronic Engineering and Telecommunications background which brings a deep understanding of the technology behind communications systems. 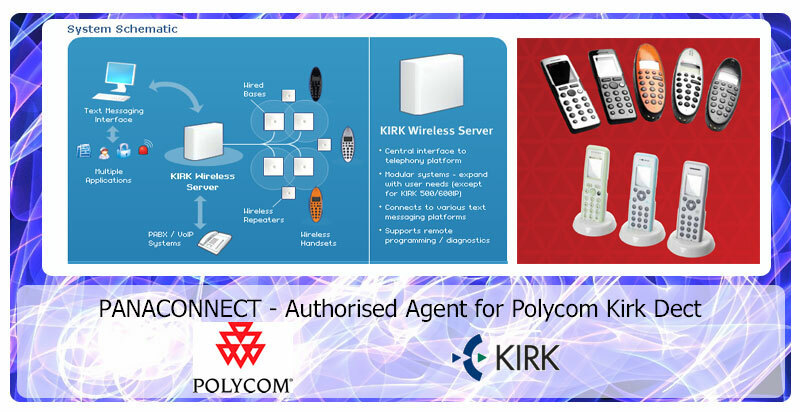 With over 15 years in the industry Paul has built an outstanding reputation as the Engineer with the expertise to turn telecommunications technology into an easy to use asset. In addition staff member Maz Koloski has an additional 10 years of experience in service in Panasonic systems. 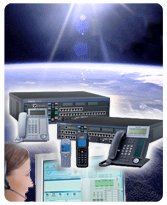 Panaconnect has been developed as a purpose built service priority telecommunications systems provider. 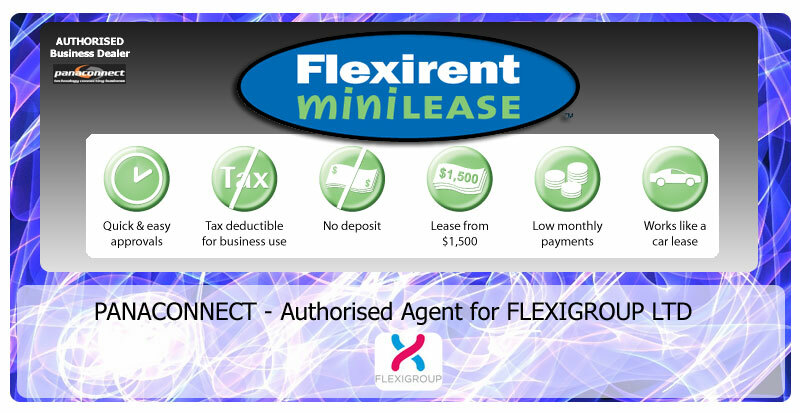 Serving corporate, commercial and industrial businesses no job is too big or too small. 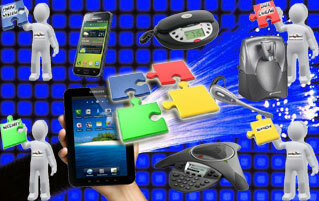 The emphasis is on long term ongoing customer relations where systems are designed to grow as you grow. 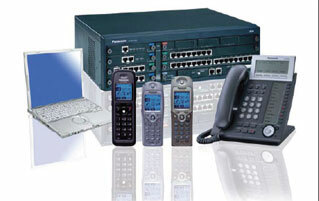 Call us now for a complete personal guide to the telecommunication products and solutions available. It is great to know that there is world class expertise in telecommunications right here in our local region. 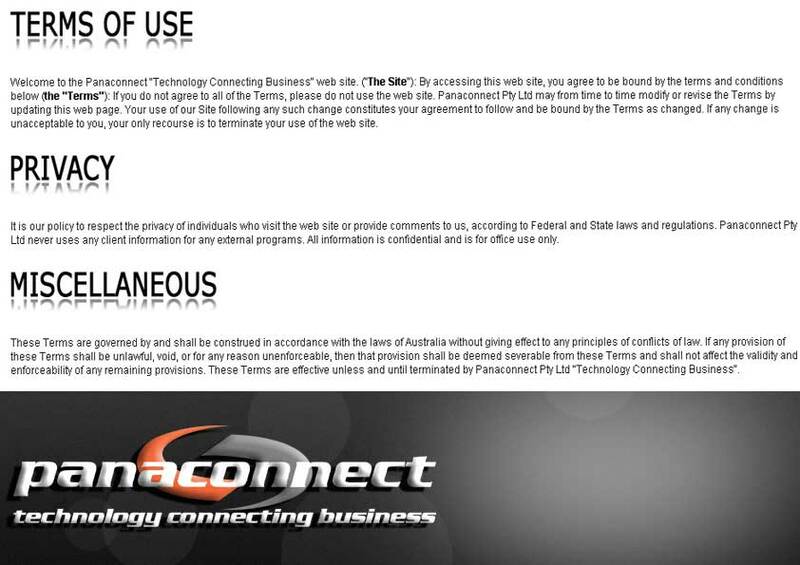 Panaconnect I would like to express my sincere gratitude for your exceptional work in sorting our phone system. The temporary system after the lightning strike was a business saver. Your speed and professionalism in which our new Panasonic system was installed was impressive, as was the minimal disruption to our daily operation and the fact that you were able to do so within our budget constraints. 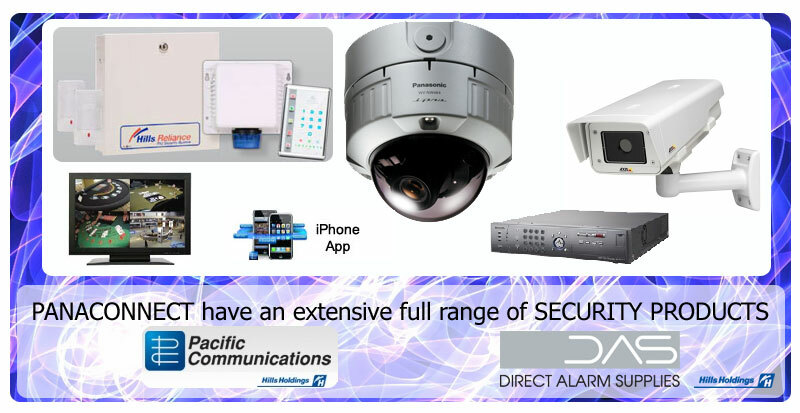 Paul and Maz once again thank you for your professionalism and continuous support on the Panasonic phone system product, we greatly recommend your services to any prospective business. If contracted on our PPMA 1 Maintenance Agreement then we are OPEN ALL DAY EVERYDAY! Realistic affordable Maintenance Contracts allow you to get the service you want and need. If you are serious about peace of mind for 24 Hour a day, Everyday of the Year service at no extra costs then a PPMA Service Agreement is for you! 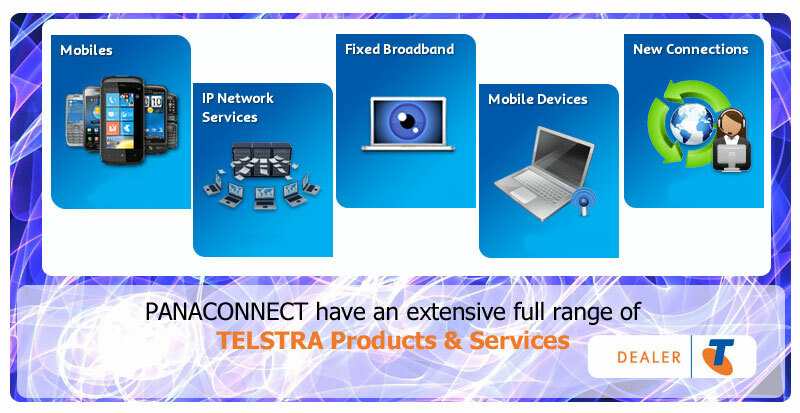 As an authorised Telstra Dealer we have access to all Telstra Products available to us. Connecting a new phone or fax line? Opening a new premise for your business? 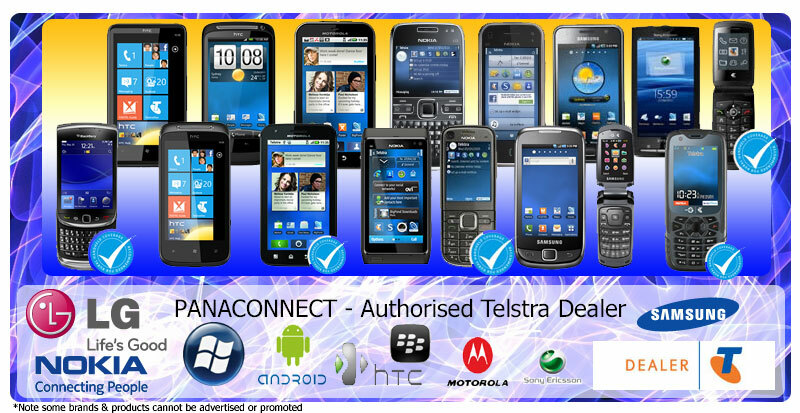 Or just want a better deal, then Andrew is your Telstra Champion at Panaconnect! 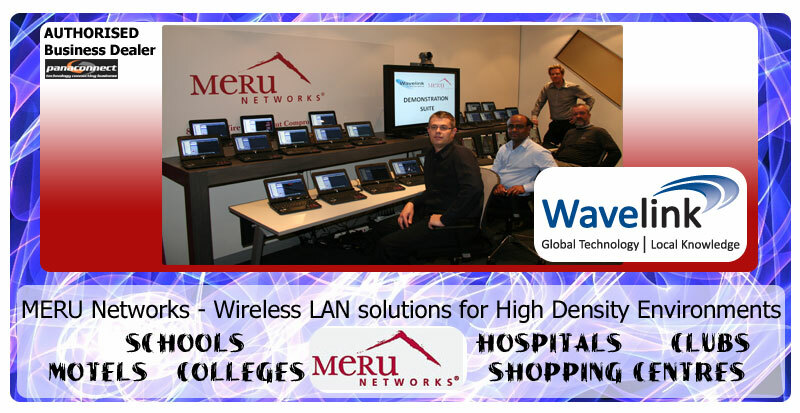 IP Network Integration, ADSL Plans, Ethernet Plans, Remote Sites, VPN, Wireless Broadband, Wireless devices & Routers, just to mention a few. If it is a complete ITC solution you are in need of then Panaconnect will do it right the first time with brands you know and trust. Let Panaconnect assess all of your ITC spend! By looking at your Telecommunications and Internet spend we can make sure you are getting the best possible deal available. 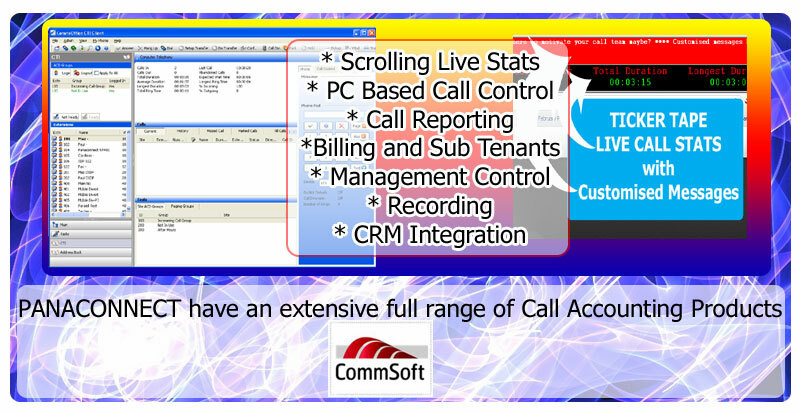 We constantly find ways to reduce your spend and to point out a more productive way of improving your services. 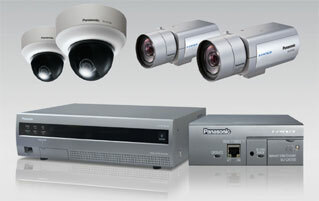 Panaconnect can monitor your security system 24/7 with our Security Monitoring Service. Guards on site if needed and all from as little as $1 per day! Lets face it, some Telecommunication upgrades can be regarded as social trends. Whether you are an iPhone user, android or windows 7, or maybe an iPad, galaxy tab or Motorola Xoom user, upgrades happen because you want to be as updated and cool as your mates. Our social media interactions allows us and you to share with your friends the new products we are using and why we are using them. 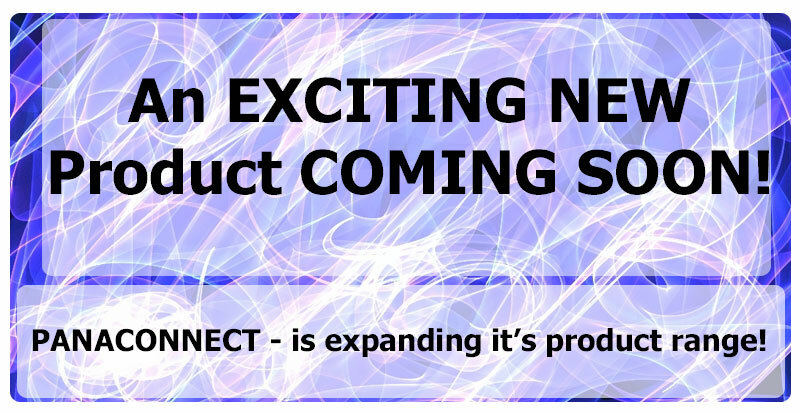 Find out what's going to be cool before it is! Panaconnect has strong links with the community and our partnerships with organisations within our community allow us to help provide direct rewards for choosing Panaconnect as your preferred Telecommunications provider. Want to stay up to date without all the pressure phone calls or door to door reps? It's easy just subscribe to our Monthly Newsletters. 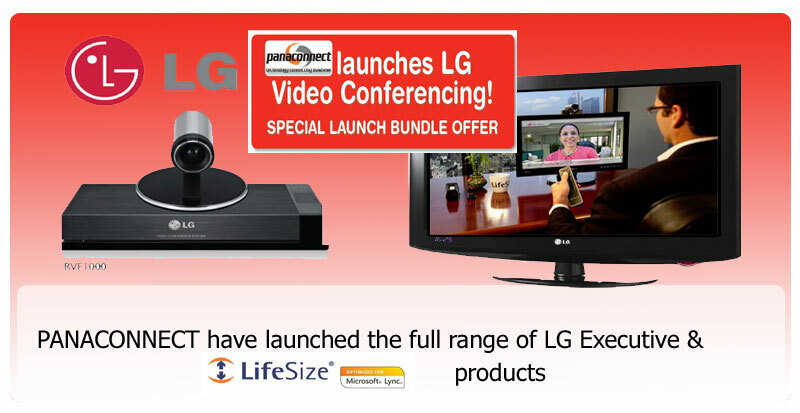 Panaconnect is keeping you up to date with all the new innovations. 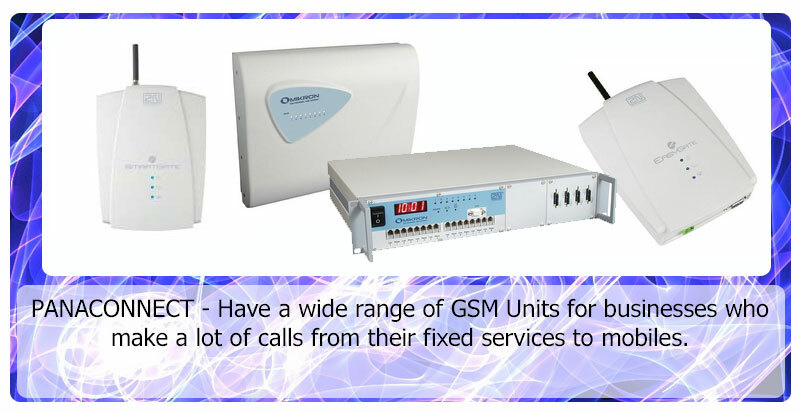 Have you got 24 HOURS, EVERYDAY of the YEAR Maintenance cover on your Communications? Our PPMA(Panaconnect Proactive Maintenance Agreement) 1 - Has 24 Hours, EVERYDAY of the Year cover! Meaning if your Telecommunications stop working and it is critical to get you back online we will be onsite and restore your status without any further expenditure. It is our job to keep you online!